Bayside City Council is known for its picturesque setting, parks and tree lined streets. Bayside City Council is known for its picturesque setting, parks and tree lined streets. These qualities contribute significantly to the liveability of the municipality. Successful street and park tree plantings require planning and management to ensure they make a positive contribution to the landscape. Street trees must be tolerant of harsh environmental conditions e.g. soil compaction and competition for nutrients and water. They must also be tolerant of potential root disturbance and over their lifespan should have minimal impact on surrounding infrastructure. 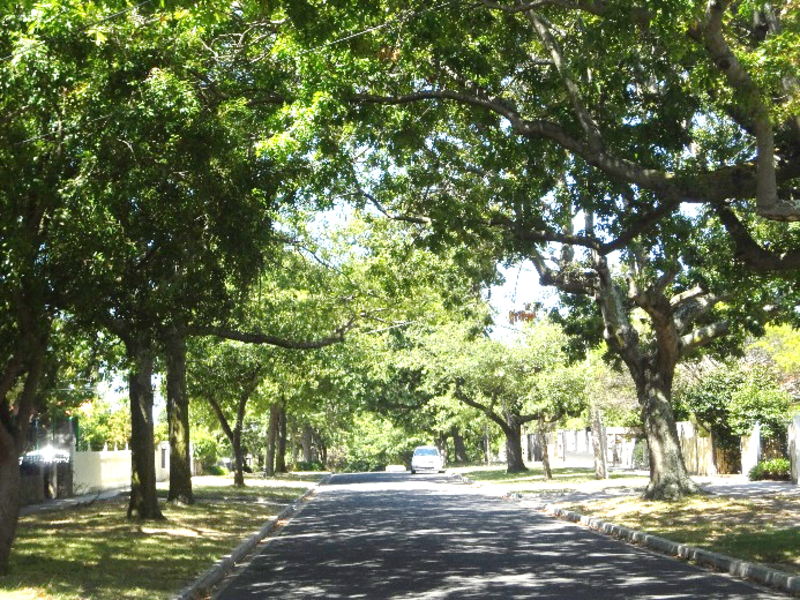 Council's manages this natural asset through its Street and Park Tree Management Policy this ensures a consistent approach to planning, planting, maintenance and risk management of Bayside's urban forest. To assist the community in understanding what trees they are likely to see in their neighbourhood Council has developed a Draft Street and Park Tree Selection Guide. 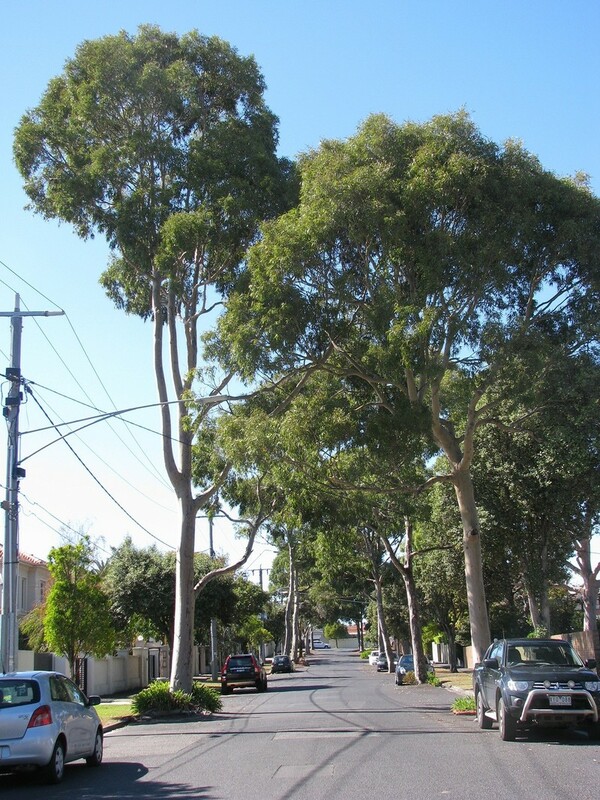 This Guide identifies suitable tree species for the various naturestrip types within Bayside, it Guide recognises existing neighbourhood character and seeks to maintain and enhance this. Both the Draft Policy and Selection Guide are currently under review. Residents are encouraged to provide feedback on Council’s approach to protect and enhance Bayside’s urban forest. Do you have any feedback on the Draft Policy to help strengthen its use in the community? Do you have any feedback on the Guide to help strengthen its use in the community?